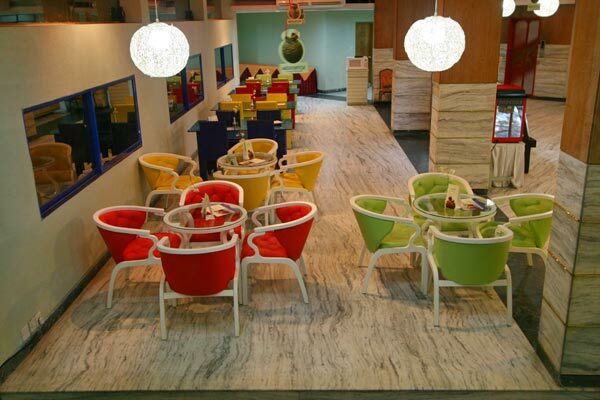 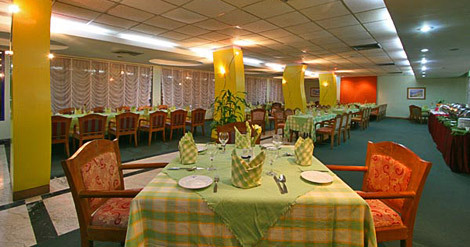 We cater a collection of restaurants and bar to meet the needs of different taste of our guests. 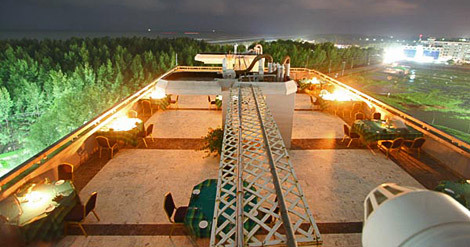 To find out more, please click on any one of the following links. 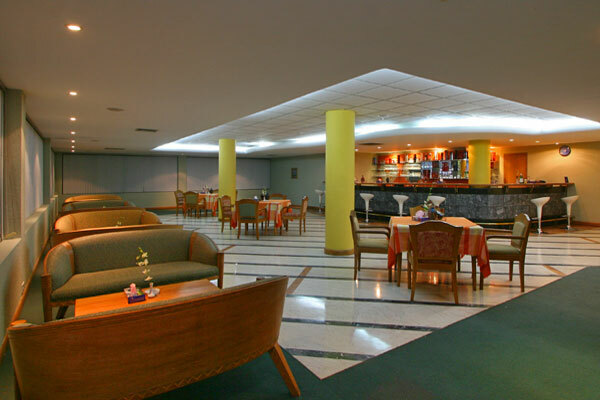 Coffee Shop serving multi-cuising menu & excellent buffet breakfast (Specializing Thai, Chinese & Continental Food). 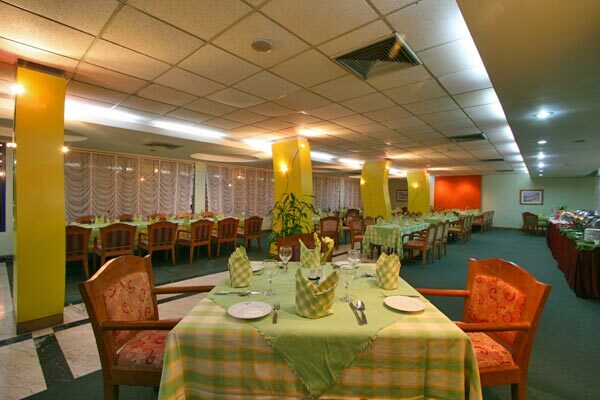 This is a pentagonal shape restaurant. 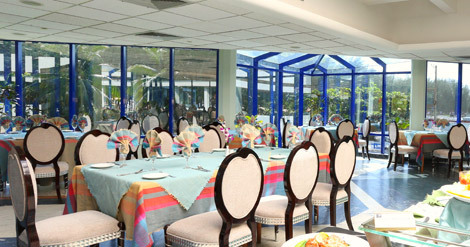 All sides and part of the roof is made of glass. 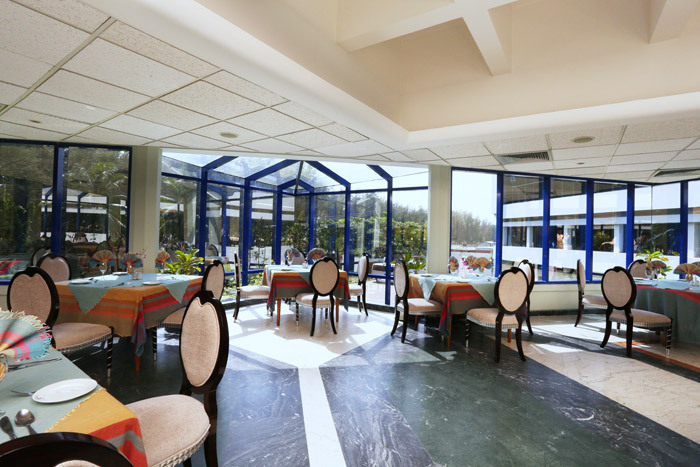 You can view the vast expanse of the ocean, the magnificent 4 acre lawn and the landscape while you eat. 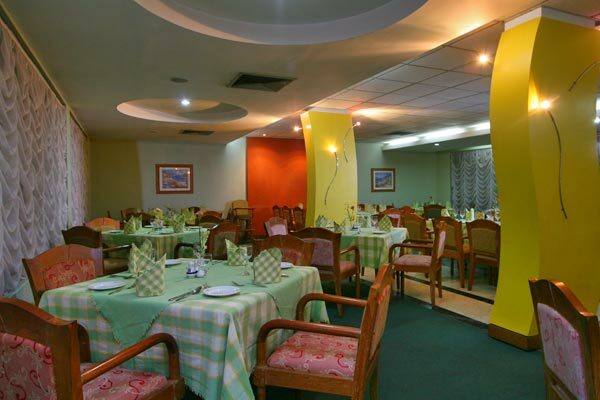 Specialty restaurant serving authentic Bangladeshi, Tandoori, Kebabs and Indian Cuisine. 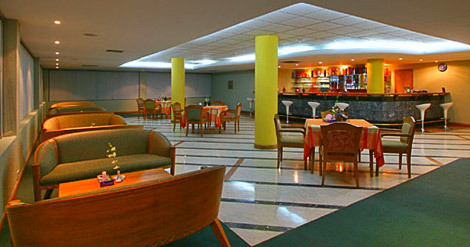 Situated on the 1st floor of the hotel. 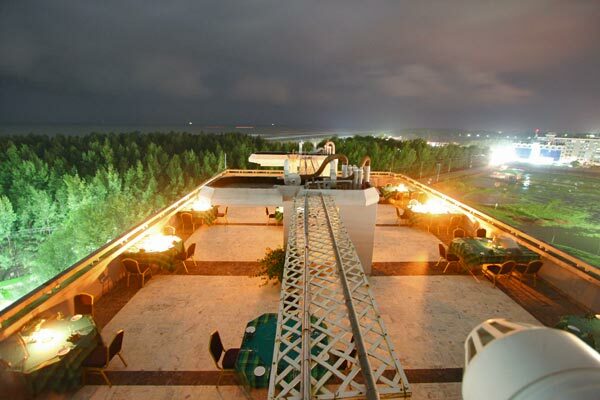 You can view the majestic hills on one side of the restaurant and sea on the other side. 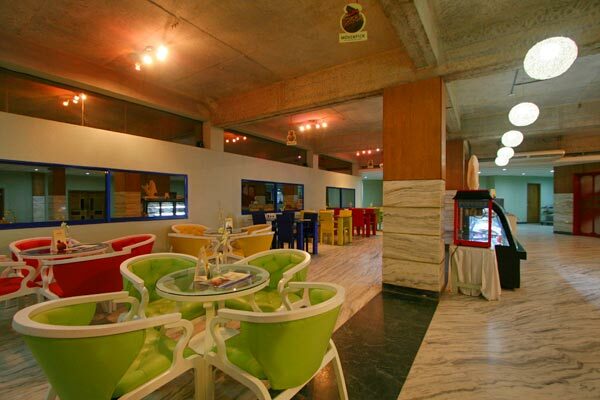 Roof top restaurant serving exotic Kebabs, Barbeque and Italian dishes. 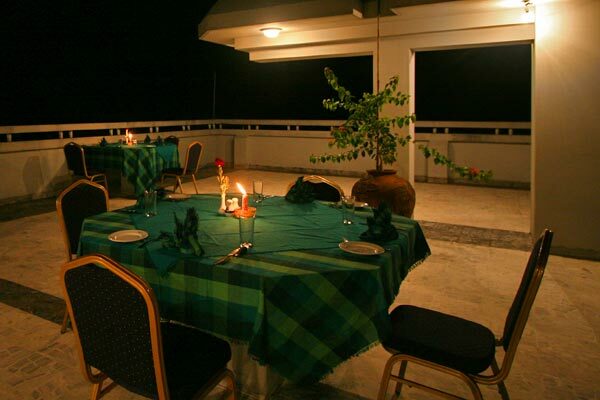 You can feel the ocean breeze and watch the panoramic view of Bay of Bengal while you eat. 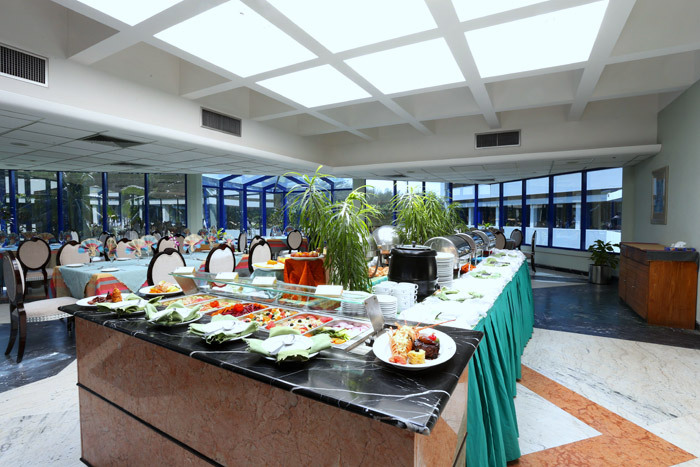 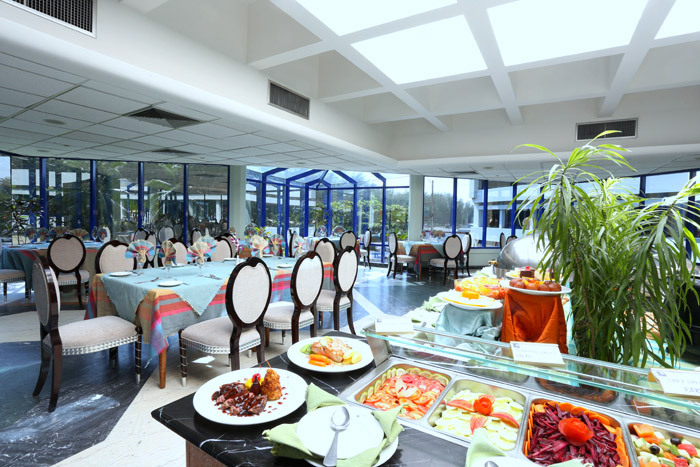 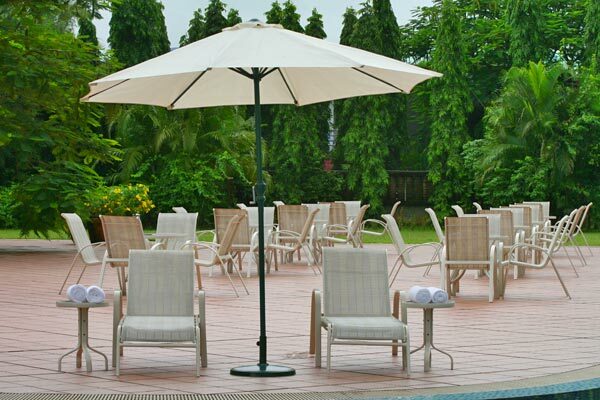 Our pool side restaurant & sunken bar offers you variety of liquors, cold drinks, snacks, barbeque and pizza. 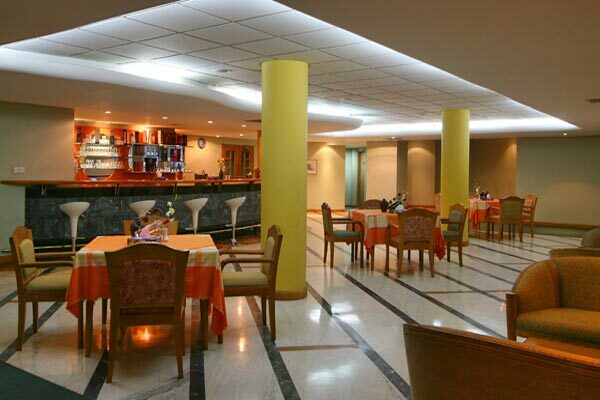 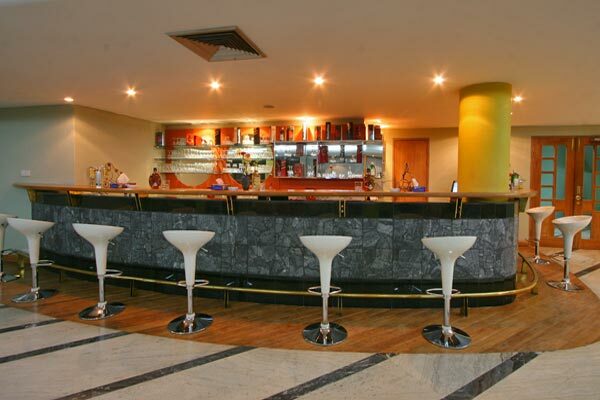 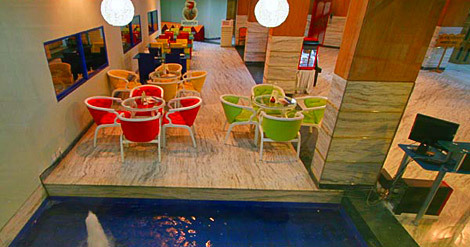 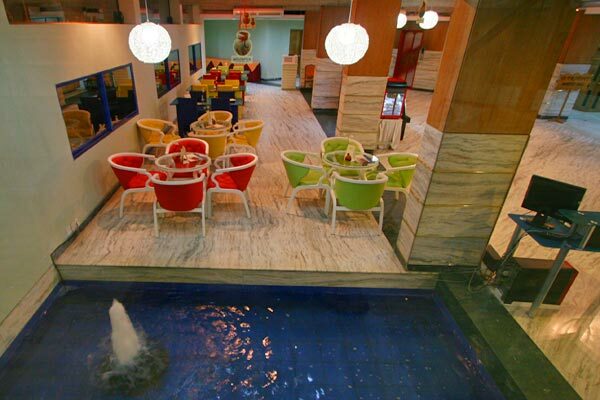 There is a well stocked, spacious and artistically decorated BAR at the 2nd floor of the hotel. 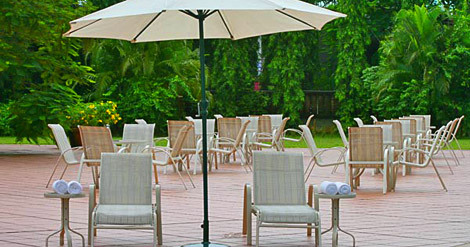 Tel: +88 0341 62480 - 90 Fax: +88 0341 64436.